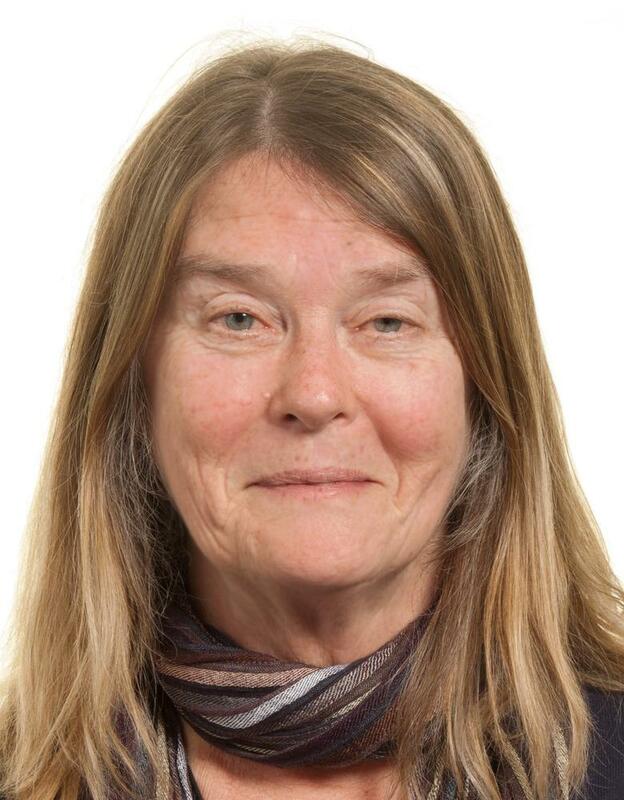 The British Institute of Physics (IOP) awarded particle physicist Amanda Cooper-Sarkar the Chadwick Medal and Prize 2015 for her work in the field of research into the structure of the proton by using deep-inelastic scattering of leptons on nuclei. The award is made biennially for distinguished research in particle physics. Amanda Cooper-Sarkar is one of the most renowned particle physicists in this field. As a longtime member of the international ZEUS collaboration at the HERA storage ring, she worked mainly with data from the HERA experiments. Among others, she had a leading position in the analysis for the recent publication by the H1 and ZEUS experiments. Herein, the two collaborations combined all their collision data taken at HERA. According to the IOP, the results will be the reference data for the proton structure for decades to come. Amanda Cooper-Sarkar has worked for decades on the optimization of techniques for interpreting experimental data and in the theory of quantum chromodynamics. Among other things, she has been one of the primary developers of the analysis software HERAfitter, with which data on deep-inelastic scattering processes at H1 and ZEUS have been analysed. Meanwhile as a member of the ATLAS group, she uses this knowledge to refine the analysis of measurements at the Large Hadron Collider at CERN. In the LHC, protons are shot at each other at highest energies, thus showing exactly the structure which Amanda Cooper-Sarkar together with her colleagues could determine so accurately at HERA.